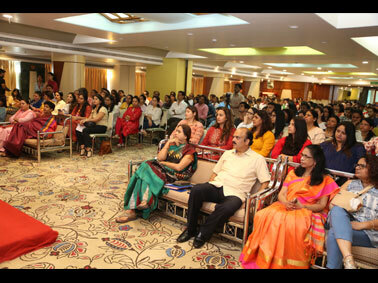 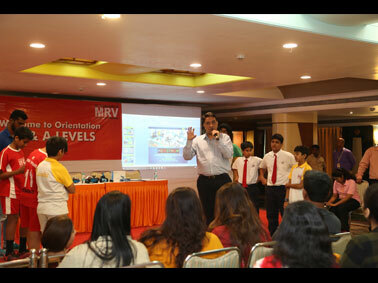 MET Rishikul Vidyalaya presented an informative orientation, especially curated for the parents and students, with an aim to create awareness about AS & A level programmes offered by Cambridge. 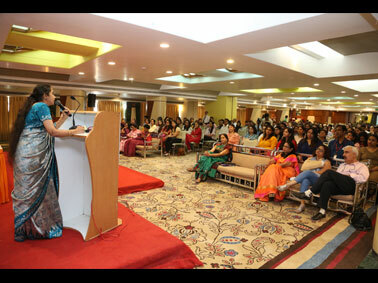 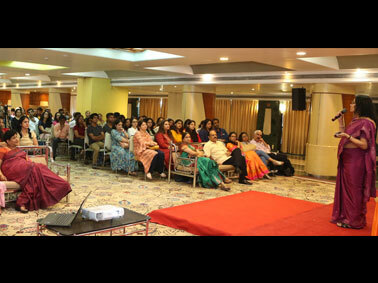 The interactive session was hosted by Dr. Arundhati Hoskeri (Director); Dr. G. Nagashree (Principal) and Lalitha Rajgopal (Advisor) which cleared the doubts of parents and students about AS & A levels, its efficiency for students opting for foreign universities and broader career prospects. 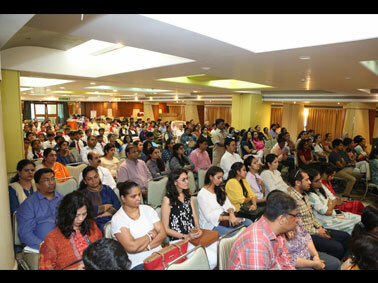 This orientation also highlighted new initiatives under F.O.C.U.S (Foreign Oriented Courses for Undergraduate Students) which will act as a platform for AS and A level students who opt for various International career opportunities. 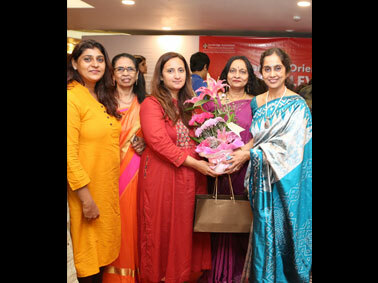 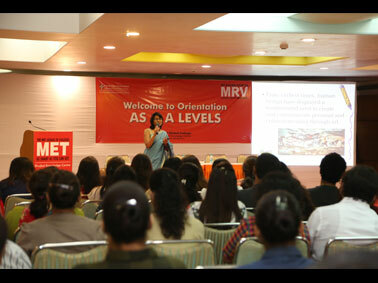 MRV’s knowledge sharing orientation was very well appreciated by parents and students alike.